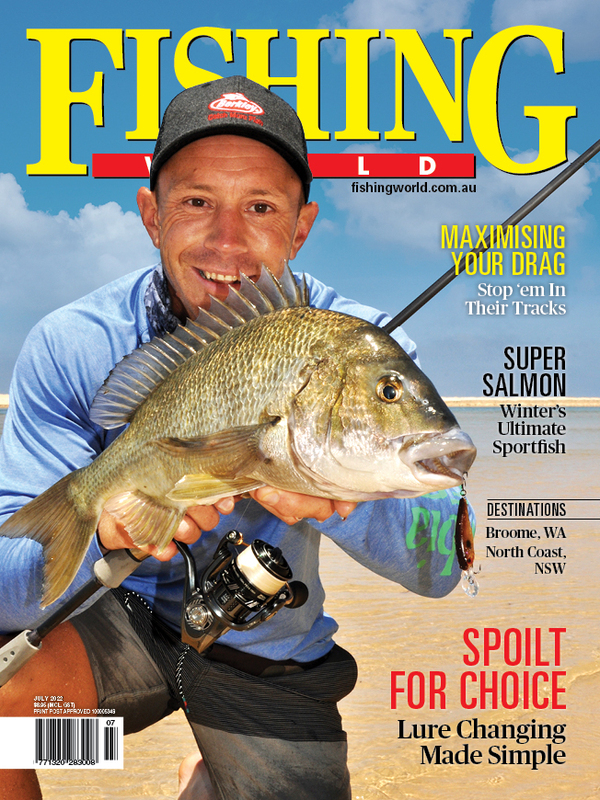 Prizes will be awarded to anglers who catch, measure and release the longest Murray cod, brown trout or rainbow trout. KEEN freshwater fishers won't want to miss the Oven River Challenge. 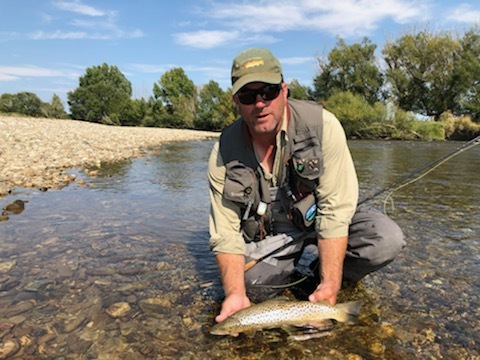 Organised by the Australian Trout Foundation and Native Fish Australia (and supported by the Victorian Fisheries Authority) the event is set to be held at Myrtleford on April 6 and 7, 2019. Entry is free and the BBQ on the Sunday is also free. The Ovens River Challenge is a fishing and social event for recreational anglers who are passionate about our native or trout fisheries and the health of our waterways. The event is a "catch, measure and release" competition for native fish and trout. Separate awards and prizes will be awarded to open age and junior anglers who catch, measure and release the longest Murray cod, brown trout or rainbow trout of legal sizes. Junior anglers can also win prizes for the longest redfin or carp. Female open age and junior anglers are also most welcome to participate and partake of the prizes. Recreational Anglers will also have the opportunity to hear the important plans for the future of our Fisheries direct from Travis Dowling (Executive Director, Victorian Fisheries Authority), Terry George (President, Australian Trout Foundation) and Tim Curmi (President, Native Fish Australia Vic). For further information, click HERE, then to obtain a Registration Pack, please email your contact details to president@atfonline.com.au or nfavic@yahoo.com.au. Alternatively an entry form is available HERE. If you still need to speak to someone, contact Terry George on 0418 332 744, or Tim Curmi on 0417 419 765.